Click on the "membership/renewal" button to the left. Create your pass word and account. Log out and then log in using your new pass word. You will now be in the membership side and can register a horse or do other membership allowed services. Choose which type of registration you need & fill out the form, upload a picture of the horse. We need a side view with the head turned towards the camera. When you submit the form, you will see the price in your cart. You must be a member before registering a horse. If you are already a member, log in to register a horse. You can add other services if you would like. We have the DNA kit and fee for the processing, there is a Performance Card to earn points for your horse when you compete in any event, you can register more then one horse & soon we will have a gift shop. AAHA offers a regular registration which is when you know both the sire & dam of your horse. 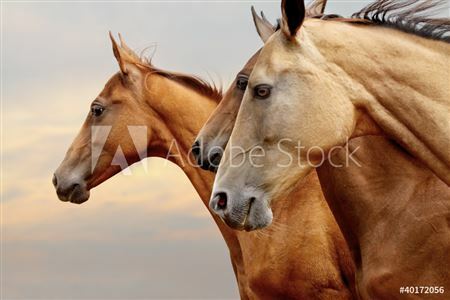 We send you a beautiful certificate with all the horse's information with a picture of the horse. The transfer of ownership is located on the back of the Registration Certificate to make it easy to sell and transfer the horse's ownership. AAHA offers DNA kits and DNA testing with UCLA. If you have already DNA the horse in another horse registry such as AQHA, we have an agreement that we honor each others DNA testing, so you do not need to DNA again in this registry. Just provided the DNA number. AAHA offers logo hat, T-shirts, Sweat shirt, Jackets and logo Knives. Coming soon and lots of other links to shop special places with a discount for being a member. This is coming soon. Charter Membership includes one horse registration and you can receive commissions for signing up new members and registering their horses. This is a five year membership and will need to renewed. AAHA offers Stallion Breeding Reporting. This allows you to give the mare owners that your stallion has serviced a breeding certificate so they know the offspring of their mare is eligible for registration into AAHA. AAHA offers a Performance Card so you can go to any event and turn in your Performance log for end of the year points and rewards. Points go to the horse. 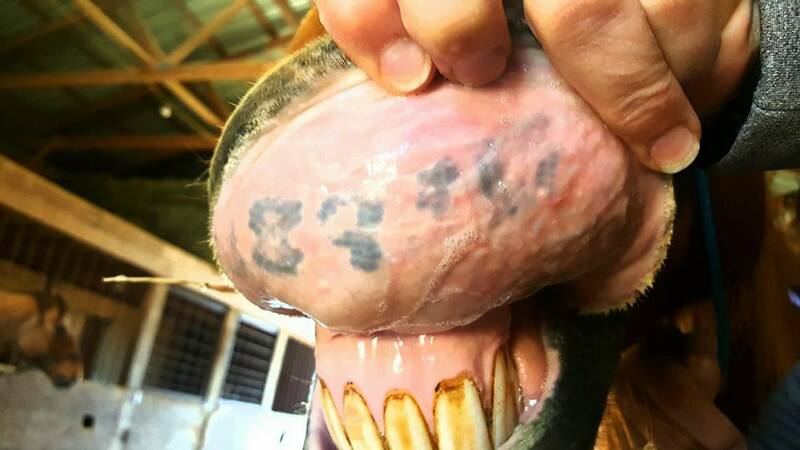 AAHA offers lip tattoo searches for horse(s). This is a free service if you become a member. 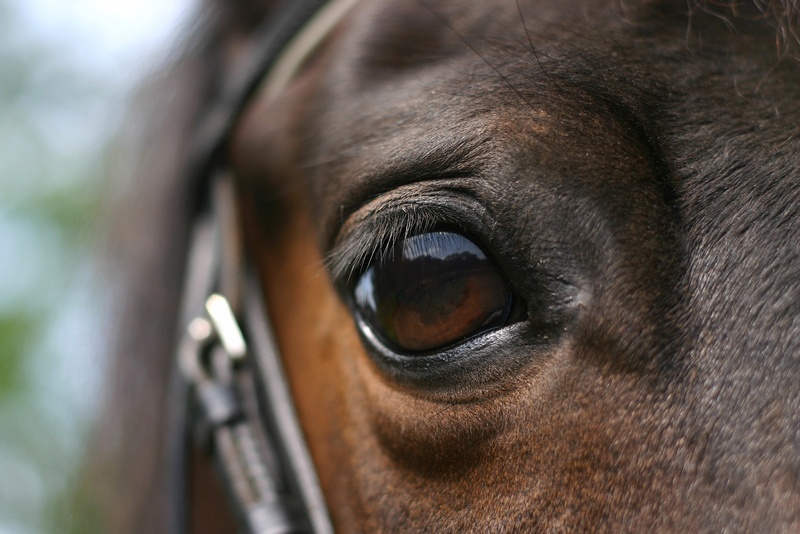 We help to locate a pedigree for your horse. We then offer to register your horse into your name with or without a pedigree.